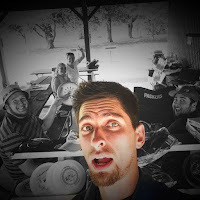 At the young age of 22, Brandon Ray Watson first found out about disc golf from his longtime best friend. After playing a few rounds and instantly becoming hooked as so many of us do, he wanted to make up for lost time. “I was disappointed that it took me 22 years before I threw my first disc and I wanted to find a way to increase exposure for the sport so others didn’t miss the early start in the sport that I did,” said Watson, and that started him on the path to where he is today. Every member of the Dynamic Discs team is like family to us, and we wanted to learn a little more about Brandon and see how his love of disc golf has influenced his family. Brandon has had an impressive year so far, starting off the season with a doubles win at the 31st Annual Big Freeze in Milwaukee, WI. He and partner Andrew Schultz took down some of the best players in the area to bring home their first title in the open division at this event. “In June I was able to TD the 2018 Pickle Open sponsored by Dynamic Discs as my 4th year as tournament director of the event. I had a ton of support from our Sheboygan Eagles DGC members and we hosted 163 competitors,” Watson said. The fun continues as Brandon and his seven-year-old son Aviar traveled to Emporia for their first Junior Worlds event. 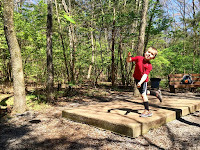 Disc golf is an activity that they enjoy as a way to further their strong father-son bond. 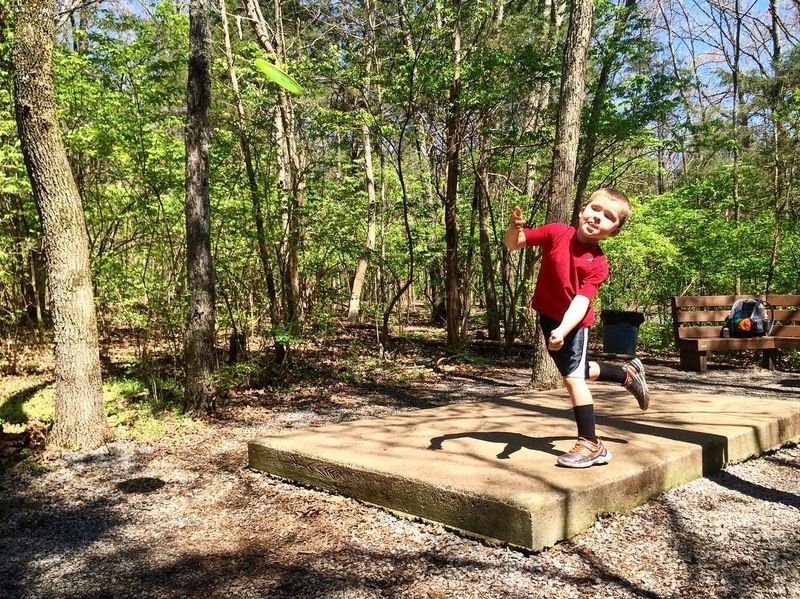 Brandon is an incredible ambassador, not only for DD but for the sport of disc golf as a whole. Thank you for bringing a focus on the family and showing the world how amazing our sport is!